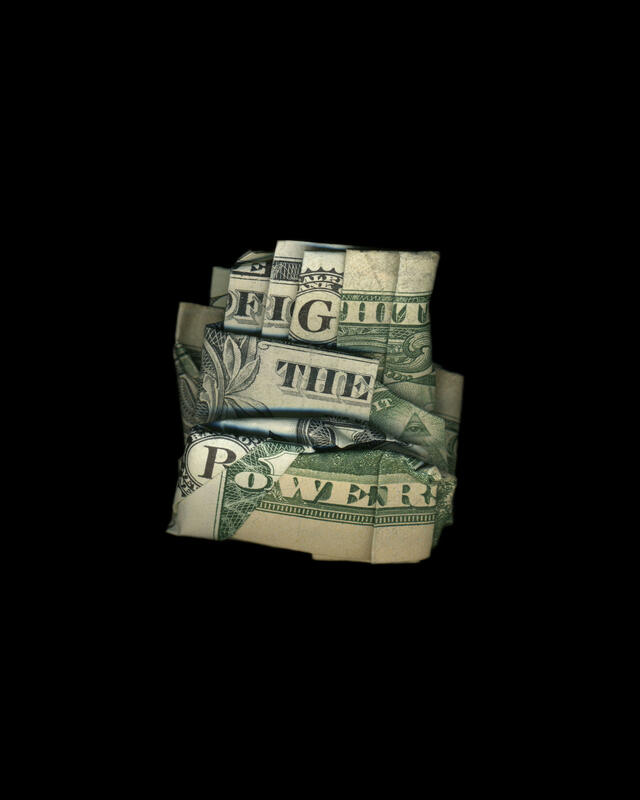 Dan Tague has an MFA in Studio Arts from The University of New Orleans, and is a multi-media artist whose work is exhibited both nationally and internationally. 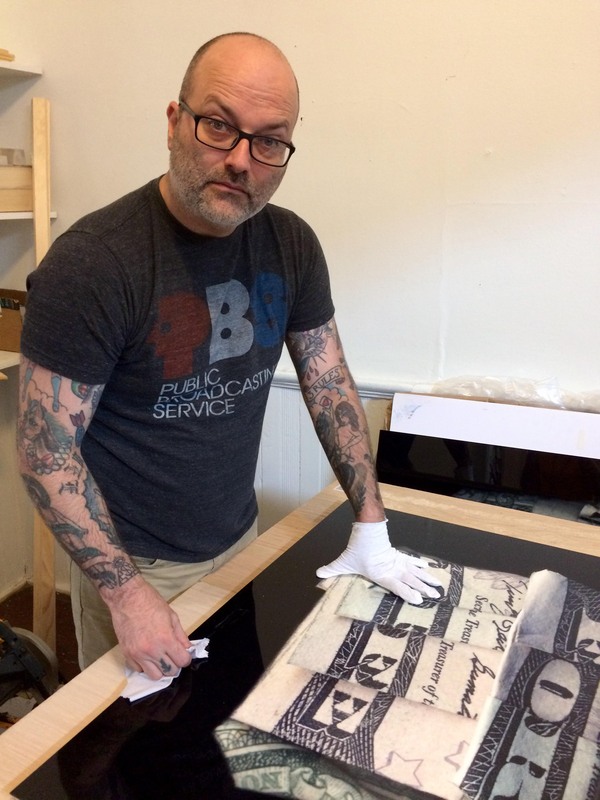 His work is in prominent collections including the New Orleans Museum of Art, Whitney Museum of American Art, The Ogden Museum of Art, Speed Art Museum, J House, Frederick Weisman Collection and Photo House Brussels. 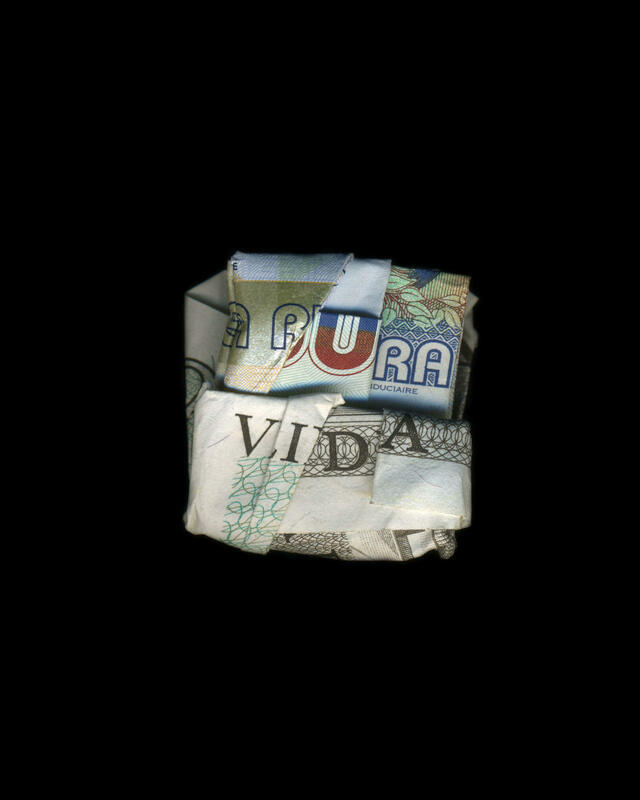 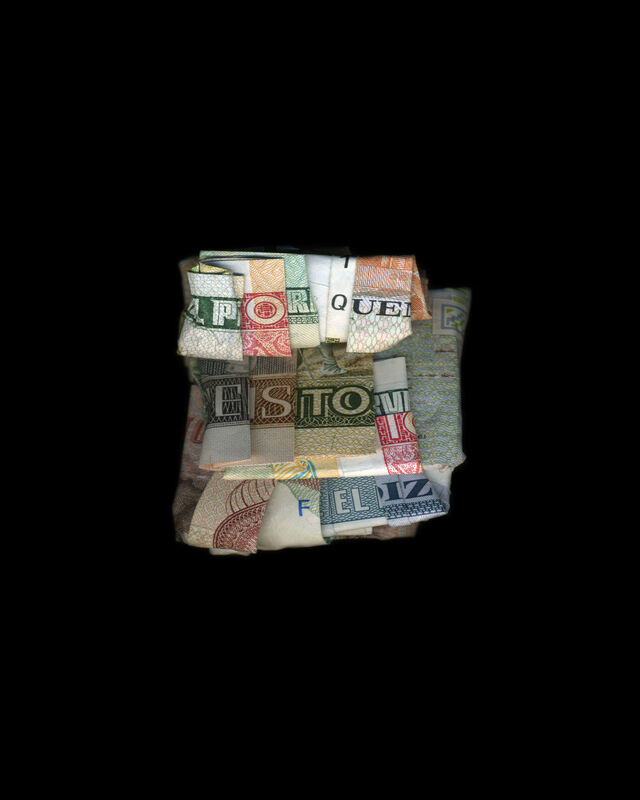 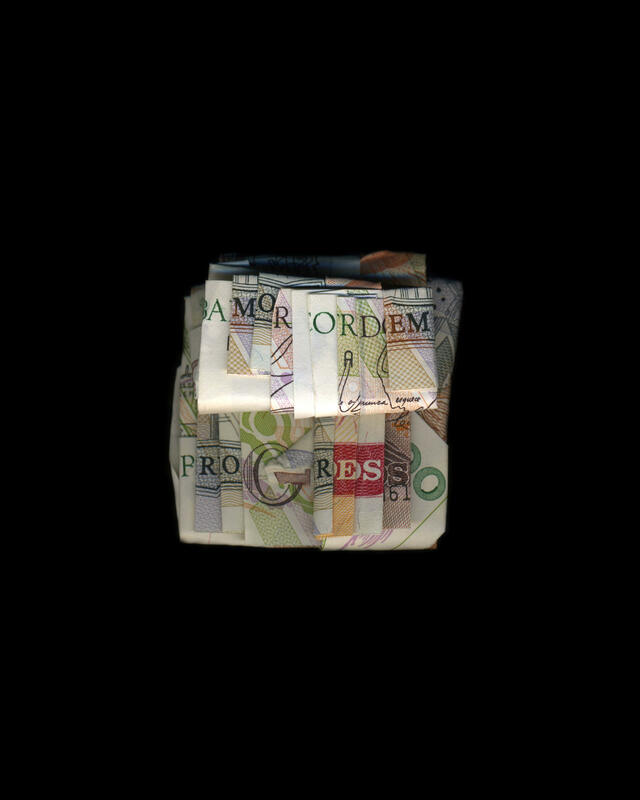 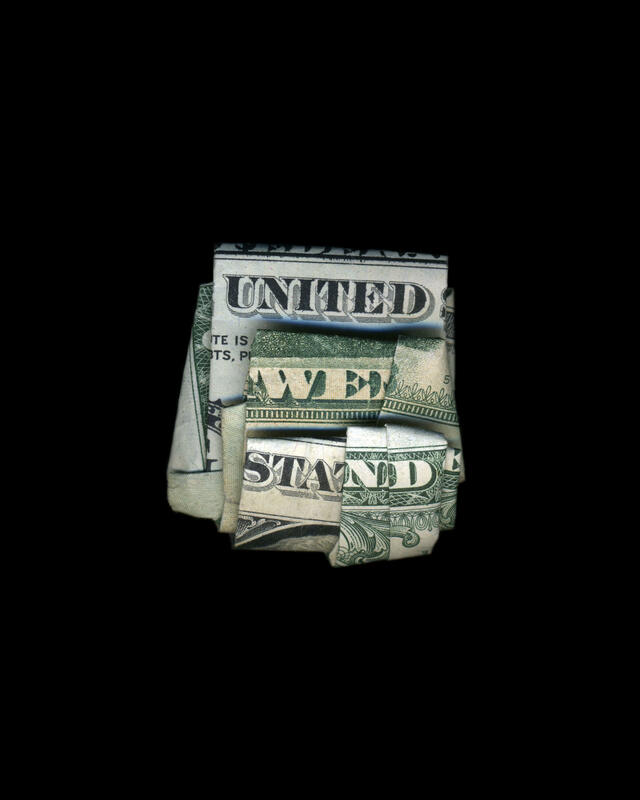 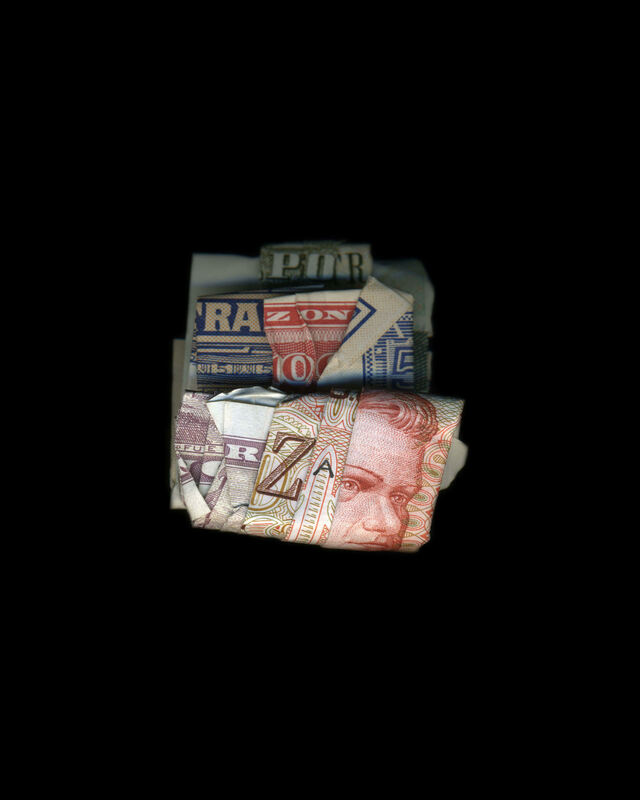 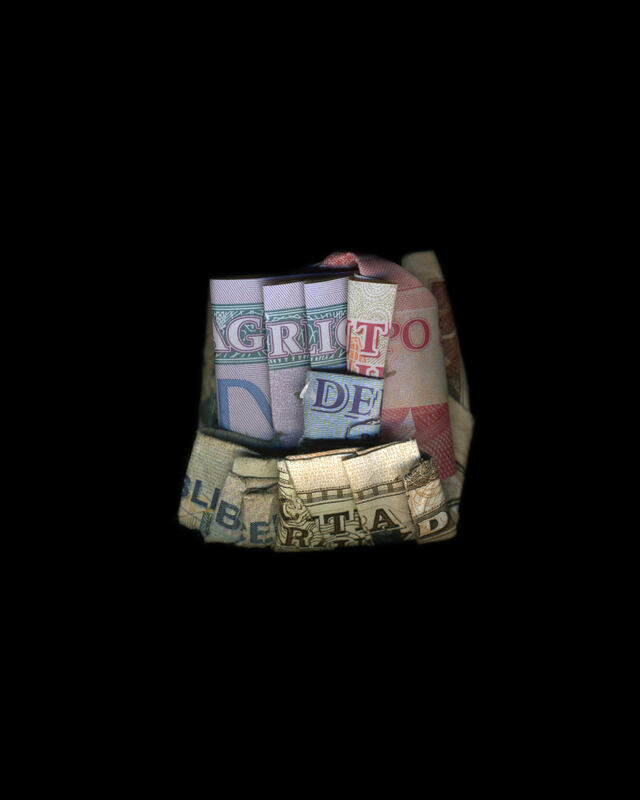 Tague is well known for his photographic series of political commentary as told through folded paper currency. 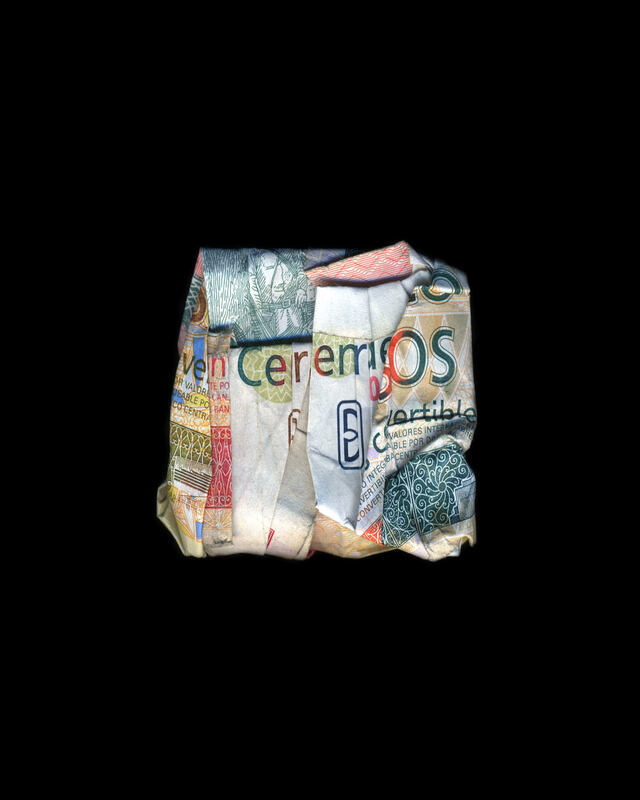 He addresses the issues of our day by rendering visual equivalents in this most influential medium. 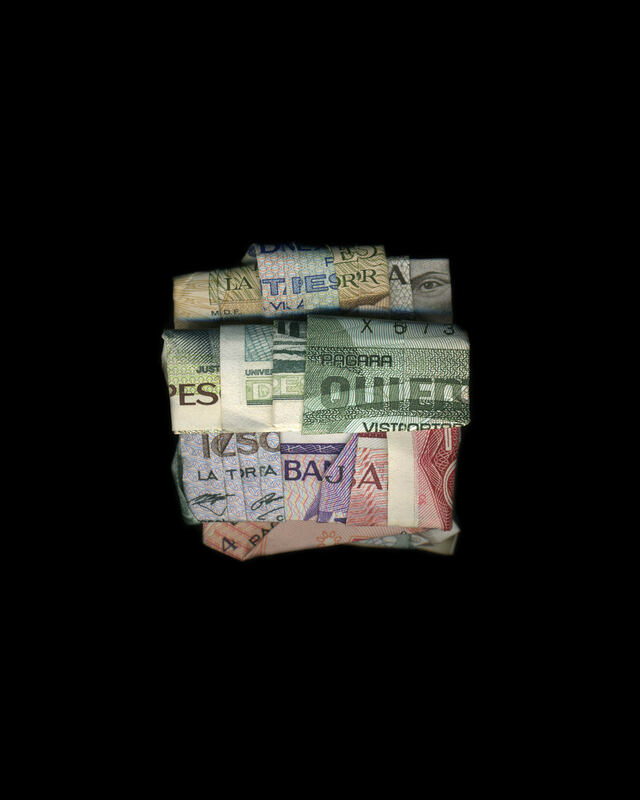 Installations, photography and artistic activism are his means of confronting and responding to the concerns of today’s world.